528 pages, soft cover, color. Review: I am very glad with the book. Review: Had some of the information my other book didn't cover that I needed for my testing. Review: Lots of images, easy to read. Cons: Its big and thick! 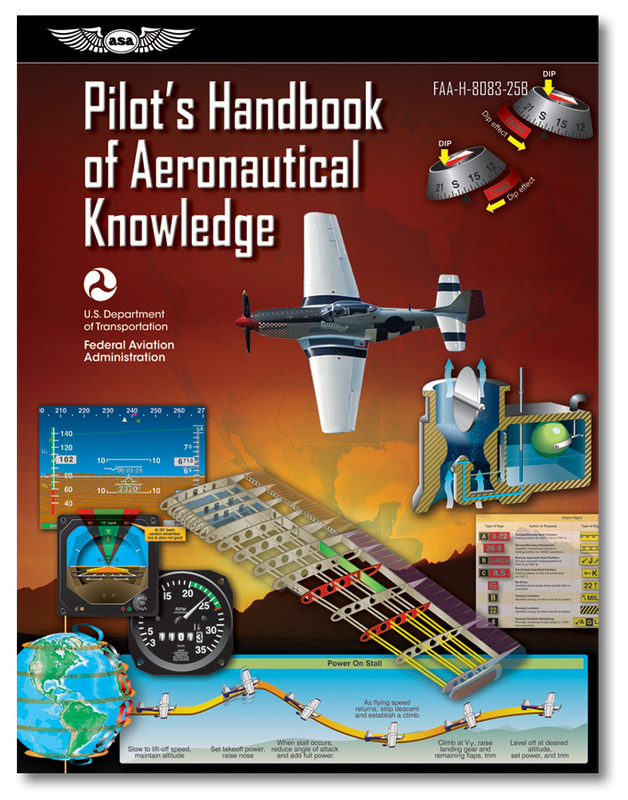 Airplane Flying Handbook (8083-3B) and Pilot's Handbook of Aeronautical Knowledge (8083-25A) packaged together for greater savings!